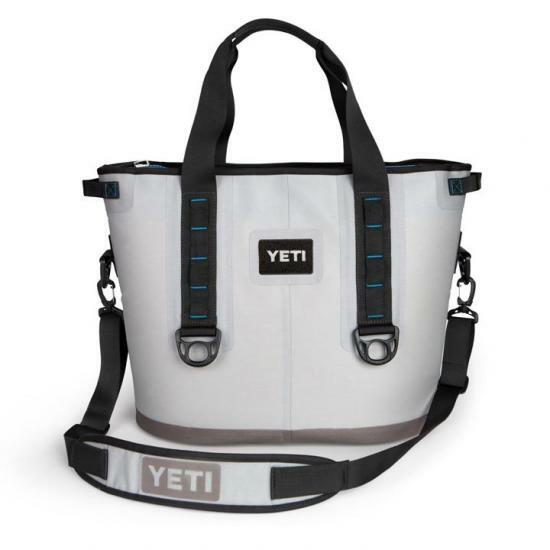 YETI's are known for being indestructible and keeping things cold. And the Hopper 30 is no exception. 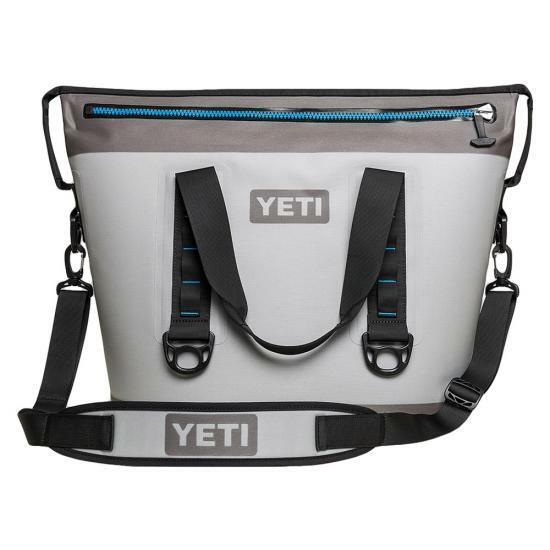 Dimensions: 22.5" x 16.5" x 12"
YETI no longer makes that item, but don't worry, there's a replacement. Length: 25" Width: 12" Height: 18"